1. 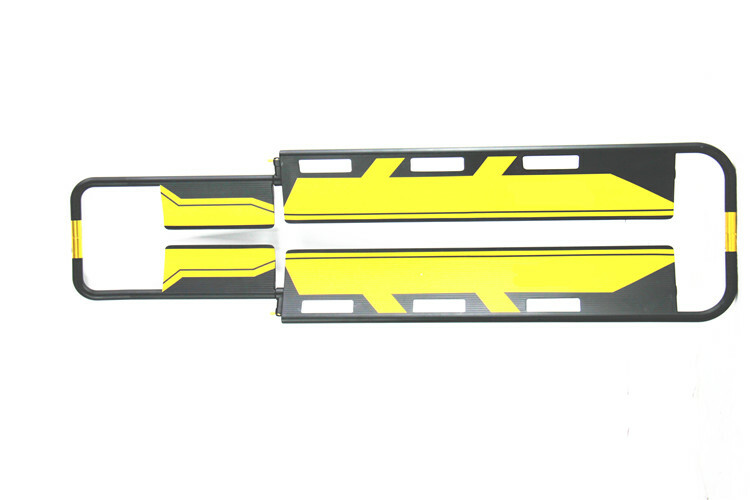 It's a separable-type emergency stretcher for ambulance to transfer fractured & serious patients. 2. 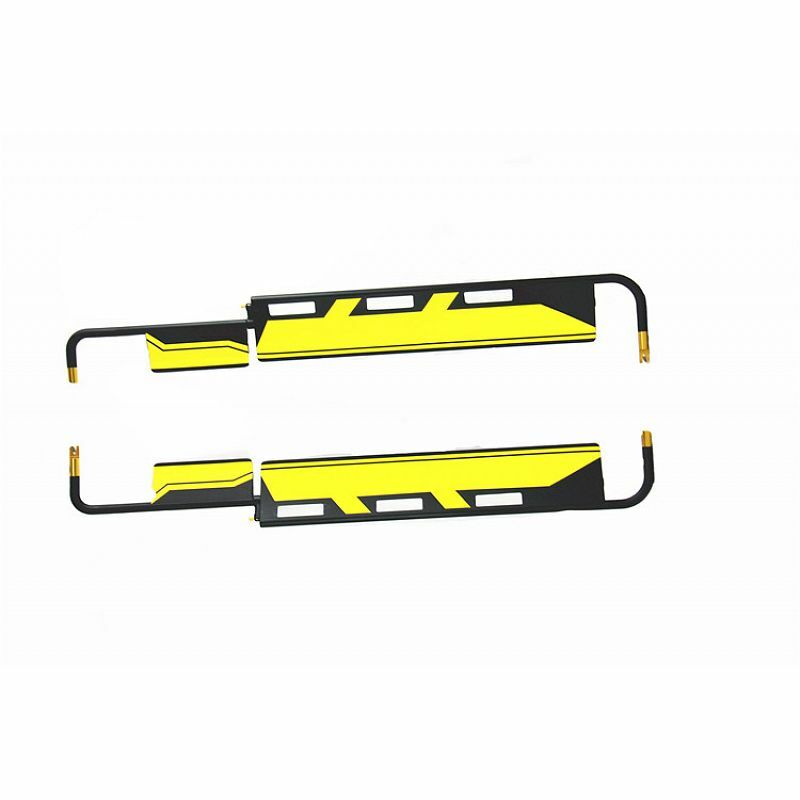 Equipped is with a clutch hinge in the middle of both ends, which can separate the stretcher into two parts. 3. 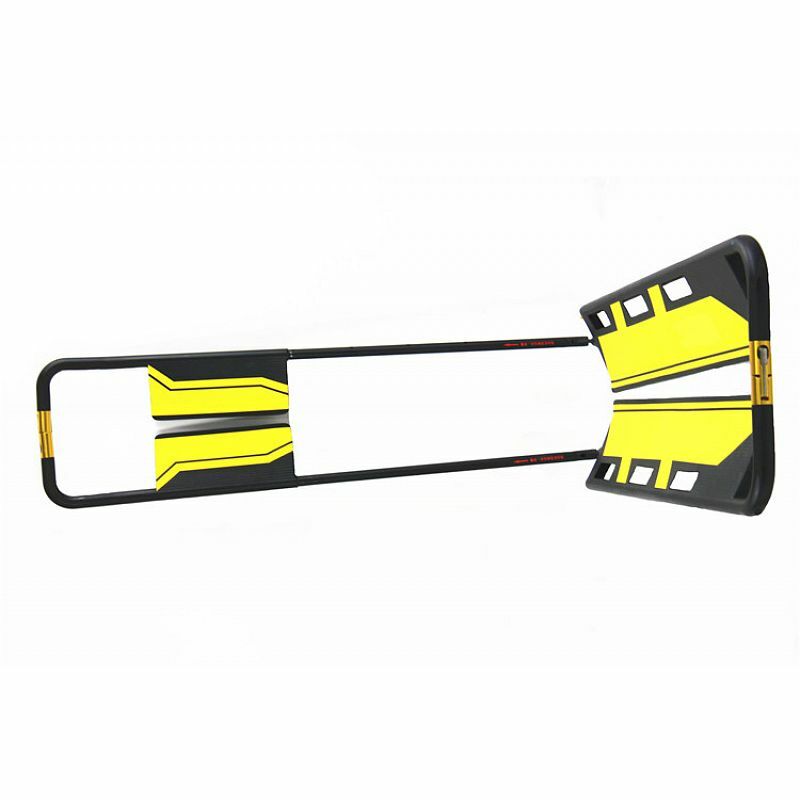 The stretcher could strengthen the patients at origin place which could reduce the further hurt to the patients. 4. 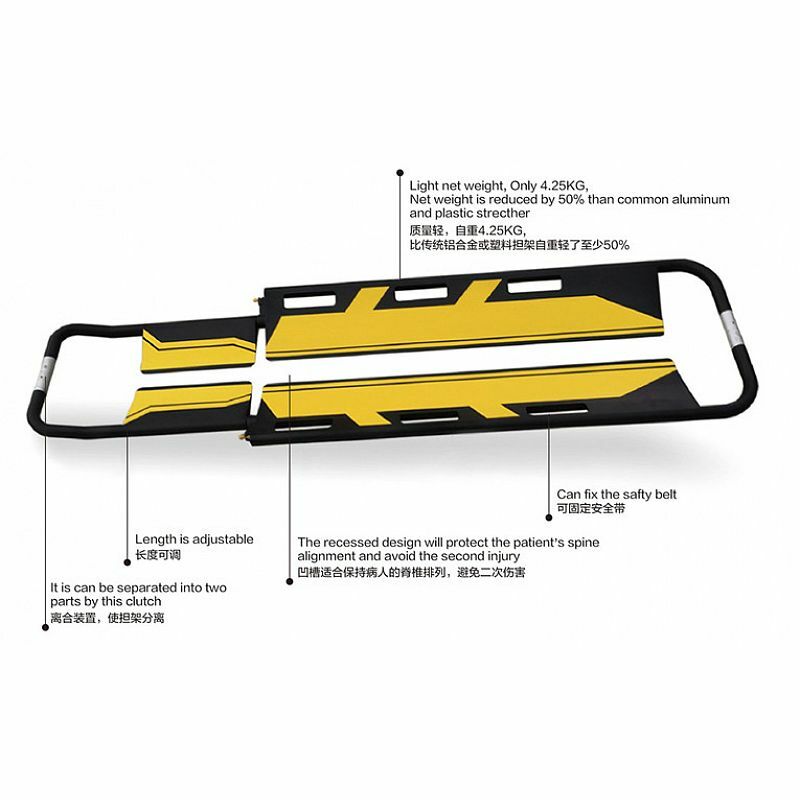 The patient can be quickly & easily put in the stretcher and also the stretcher can be taken out from the back of patient without moving the patient. 5. 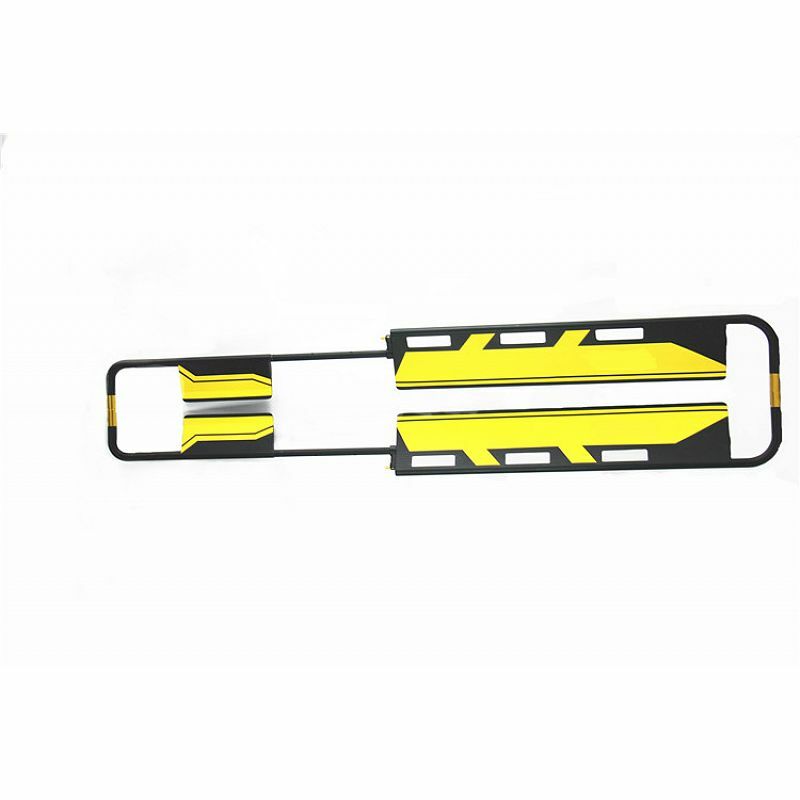 The length of the stretcher can be adjusted according to patient's body. 6. The foot-end is designed as a narrow-frame structure. 7. 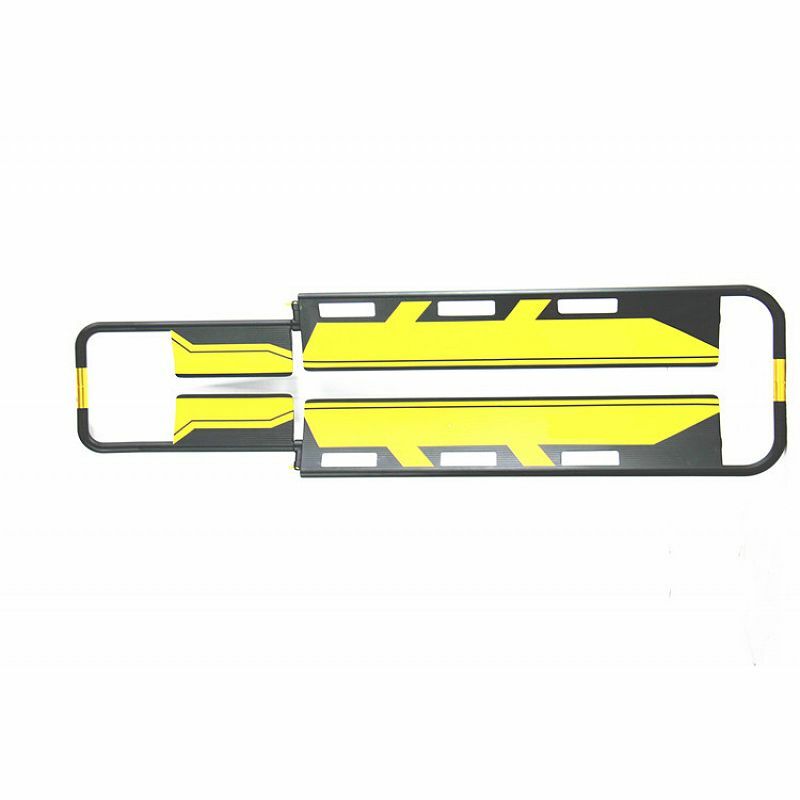 It is made of high-strength aluminum alloy materials. It is characterized by its being light-weighted, small-sized, easy-carried, use-safely and easy for sterilization and clean. 8. 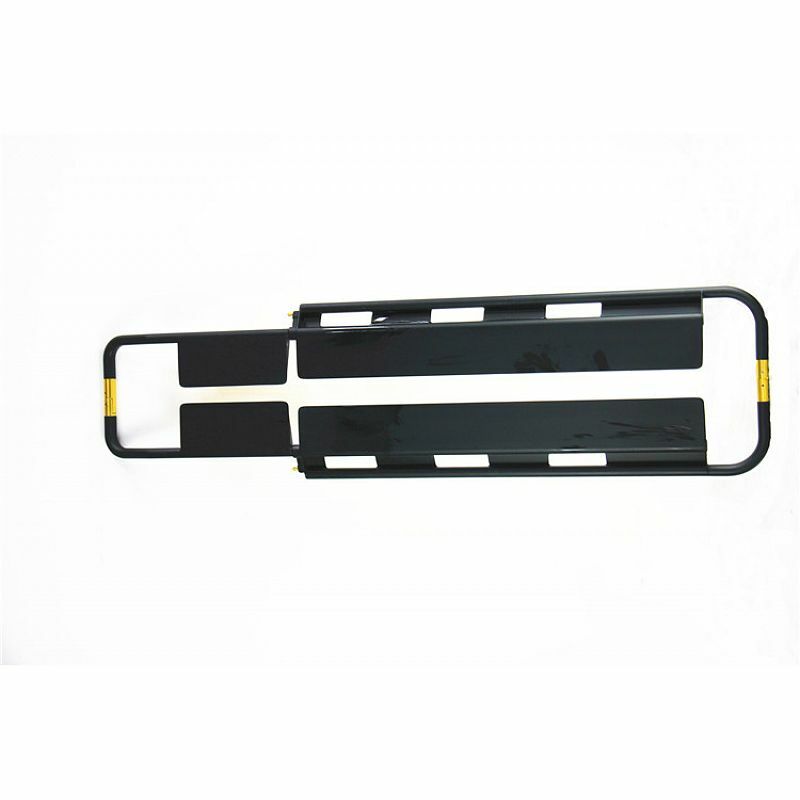 It's mainly used for hospitals, sports, public place, ambulance and battle fields carrying patients and wounded person.